Bug bounty has become a fast-growing industry with programs launching almost daily bringing along with it a fierce competition among hackers. It’s a sort of a monetized race which revolves around the first one to report a bug: first come, first served. Therefore, it’s essential to step up your game and try to stay ahead of the game. Learning and expanding your skill set is one way to do it but also improving your testing methodology is quite important, and polishing you reconnaissance for instance surely going to help a bunch. In this regard, I have built a security and reconnaissance tool that I’ve been using for quite some time. It should allow you to monitor subdomains of specific organizations automatically and get notified each time something is found. The tool was announced at OWASP Seasides during NullCon 2019 which took place in the beautiful city of Goa, India. Certificate Transparency (CT) is a new internet standard that came into the light to make TLS/SSL certificate issuance process open and publicly available. The aim is to allow domain owners to be aware of TLS/SSL certificates issued to the domain by public certificate authorities (CA). Sublert is a security and reconnaissance tool that was written in Python to leverage certificate transparency for the sole purpose of monitoring new subdomains deployed by specific organizations and issued a TLS/SSL certificate. The tool is supposed to be scheduled to run periodically at fixed times, dates, or intervals (Ideally each day). 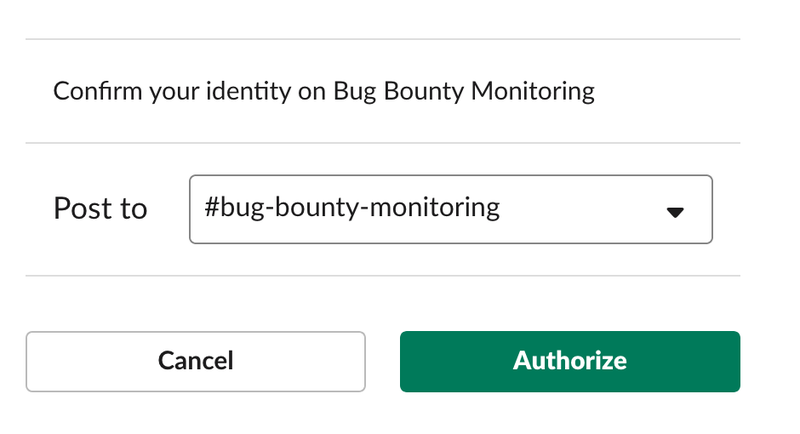 New identified subdomains would be sent to Slack workspace with a notification push. Furthermore, the tool performs DNS resolution to determine working subdomains. Sublert is mainly built for bug bounty hunters hacking on broad scopes to step up their reconnaissance game and beat the competition by gaining early access to new subdomains. However, Sublert could also be used internally as part of an AppSec program to monitor various subdomains deployed by the engineering team. There are already open source tools, the likes of Cert Spotter or Facebook monitoring tool but these tools are mainly built for organizations to monitor phishing attempts by getting notified each time there is a certificate fraudulently or mistakenly being issued to a domain name. That means that you will be getting spammed by irrelevant results consisting of phishing domain names and uninteresting out of scope assets along with hundreds of emails on a daily basis in case you’re monitoring an organization with a considerable number of assets. Next step is to create a Slack workplace to where new subdomains will be sent to. 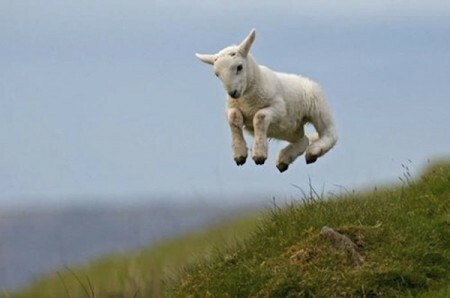 Just browse to https://slack.com/ and create a free account. Next, we need to generate Webhook URLs for each channel so we can leverage Slack API. Browse to https://api.slack.com/apps and create a new application. 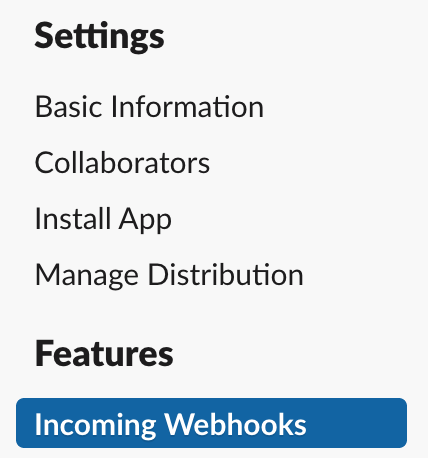 Browse to Incoming Webhooks and create two Webhooks and link each one to the two channels formed previously. And link each webhook with the corresponding Slack channel. Add PayPal to the monitored list. You can proceed the same way with all the other domain names you would like to monitor. Once you’re finished adding the targets, the next step would be to configure Cron in order to schedule execution of Sublert periodically at fixed times. You will need to change /root/sublert/ to the exact directory where you have Sublert. 0 */12 * * * → instructs Cron to run Sublert every 12th hour. If you wish to change it to any fixed time you want, feel free to use https://crontab.guru/ to customize your timing. -r → instructs Sublert to perform DNS resolution. It’s optional but recommended. - l → instructs Sublert to log errors and push them to Slack channel. It’s optional but recommended. /var/log/sublert.log 2>&1 → Instructs Cron to save Sublert output to /var/log/sublert.log which you can inspect at any given time if you have any doubts the tool is running smoothly. YOU ARE ALL SET, CONGRATULATIONS! It’s recommended to install a mobile version of Slack on your mobile phone and disable Do Not Disturb mode to get notified whenever and wherever you’re. Add yahoo.com to the monitored list. Delete yahoo.com from the list and it will no longer be monitored. Display all the domain names currently being monitored. Specify the number concurrent threads to use (Default: 20). You should add the argument to the Cron job as well if needed. Instruct Sublert to perform DNS resolution. 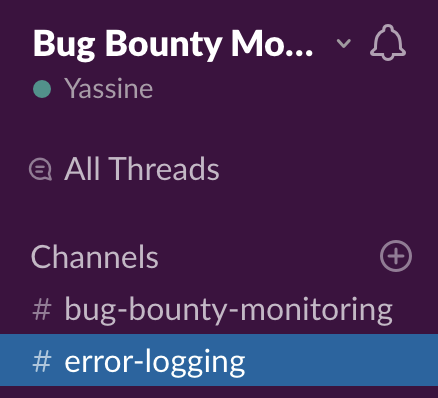 Enable Slack-based error logging. You should add the argument to the Cron job as well if needed. Instructs Sublert to reset everything: will clean the monitored list and remove all locally stored files. Should ONLY be used if something is going wrong. You MUST only monitor bug bounty programs which has a wide and open scope to avoid unauthorized monitoring and violation of the program’s security policy. Sublert leverages certificate transparency which means it will only monitors subdomains for which SSL/TLS certificate is issued, however subdomains running on HTTP/80 will not be identified unfortunately. You can nevertheless use other open source tools (Massdns, Aquatone, Sublist3r, etc.). Use of a relational database instead of text files for storage. Extracting as much information as possible including: title, status code, screenshot and checking for potential subdomain takeovers. Integrate Telegram too for notification pushes.